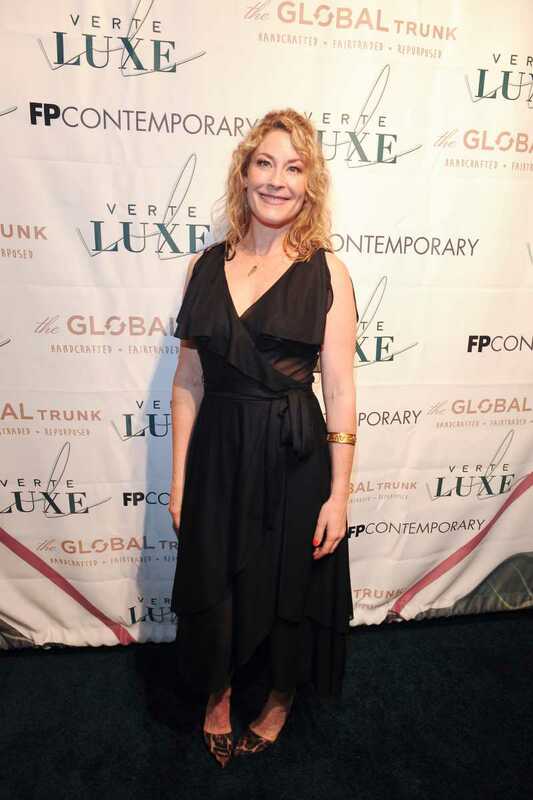 Verte Luxe Eco-Luxury VIP Fashion Event: Success for Laura Frecon and the Environment! Culver City, CA (The Hollywood Times) 2/15/19 – Numerous Hollywood and fashion insiders came out to support Emmy nominated costume designer and CEO of Verte Luxe, Laura Frecon, at the FP Contemporary Art Gallery in Culver City. 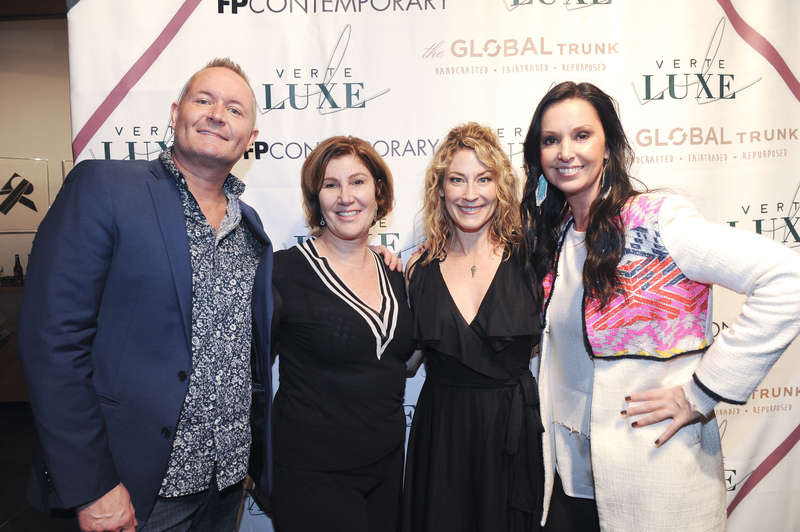 The Verte Luxe Eco-Luxury VIP Fashion Event was a hit among industry insiders and influencers. The event included live modeling, music performances by @JakeFazz, lite bites and cocktails provided by Clifton’s Republic & The Edison, and an exciting raffle. The raffle benefited The Global Trunk with chances to win prizes from every vendor, a luxury hotel stay-cation at The Sofitel LA at Beverly Hills & an 8 Day Peruvian Retreat courtesy of Andeana Hats and Glossy Paradise Oils. Verte Luxe was born out of the desire to provide a resource for eco-conscious, ethical and sustainably minded people to have luxurious goods and services without sacrificing their values. Not only does Verte Lux educate people about how to live a more sustainable life, it also offers people eco-luxury products to use in their daily life. With five pillars, including Wedding, Lifestyle, Fashion, Beauty and Home, Frecon strives to provide her readers all they need to live a sustainable life; this is the mission she has instilled in Verte Luxe. Frecon’s love of fashion, beauty and design is what prompted her to create Verte Luxe. She has chosen to dedicate her years of experience in the entertainment and fashion industries, as well as her love for the planet, to a deeper environmental cause. The Emmy nominated costume designer recently worked on the Lifetime Television Series, “American Beauty Star,” where she teamed up with World Fashion Week to bring ethical designers from around the world onto the screen. Today, she is proud to be the United States Ambassador of Eco-Conscious, Ethical and Sustainable Fashion for World Fashion Week Paris 2019. To learn more about Laura Frecon, please visit www.laurafrecon.com and to shop eco-luxury goods go to www.verteluxe.com . Follow @verteluxelife on Instagram to get your daily green tips.